California has several student loan forgiveness programs that are specific to just the State of California. Description: SLRP authorizes repayment of educational loans to health professionals, who in turn must commit to practice in medically underserved areas in public or non-profit entities for a minimum of two years and maximum of four years. If you're still looking for ways to pay for college, California has one of the most robust financial aid programs available to students. 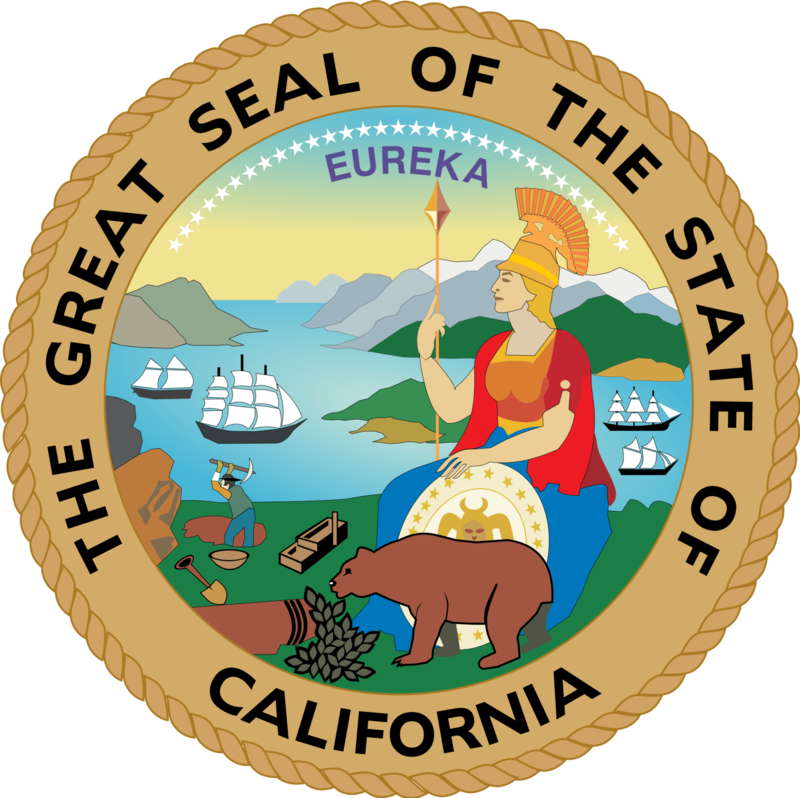 California has a combination of scholarships and grants that are top notch and can pay for a large portion of your college costs (if you attend a UC or Cal State school). Check out our full list of California Student Loan And Financial Aid Programs here.